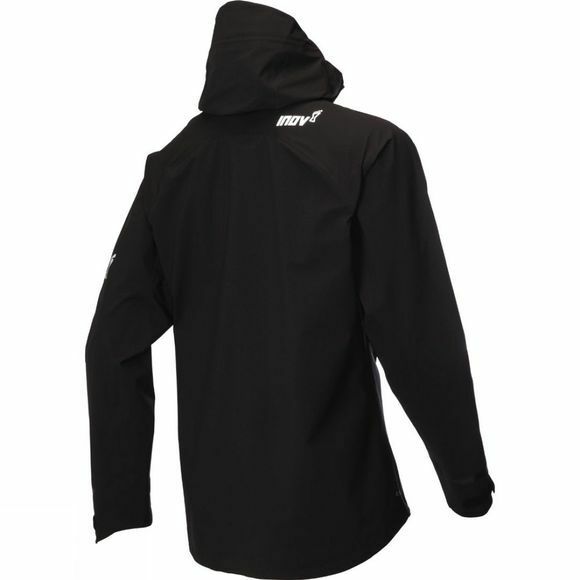 Inov-8's most protective running waterproof jacket ever. 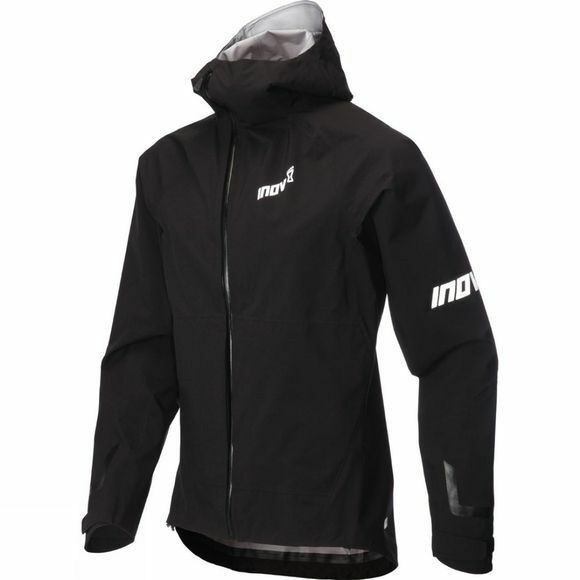 Designed for keeping mountain runners and multi-day ultra racers dry and warm in harsh conditions, this is one seriously tough piece of kit. Packed with technical features, including a front zip that curves away from the face for increased comfort and streamline technology on the cuffs that divert water away from the hands.